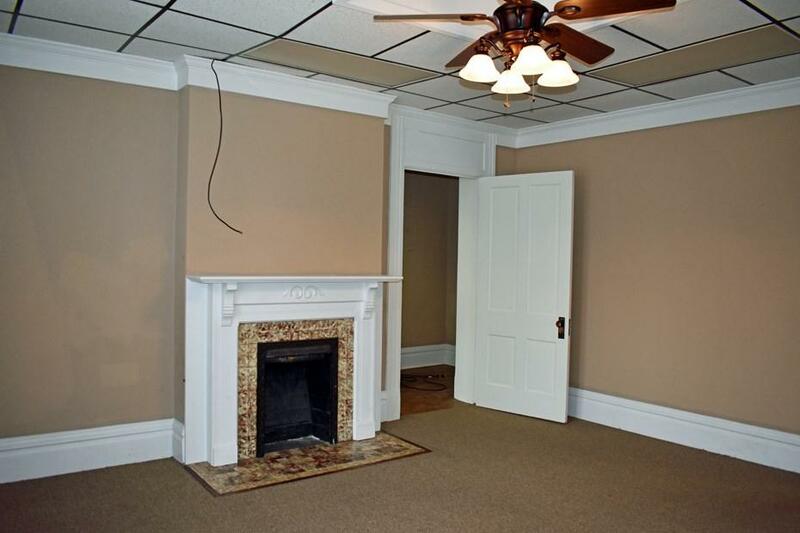 Convenient location near downtown Henderson just off high traffic Second St. 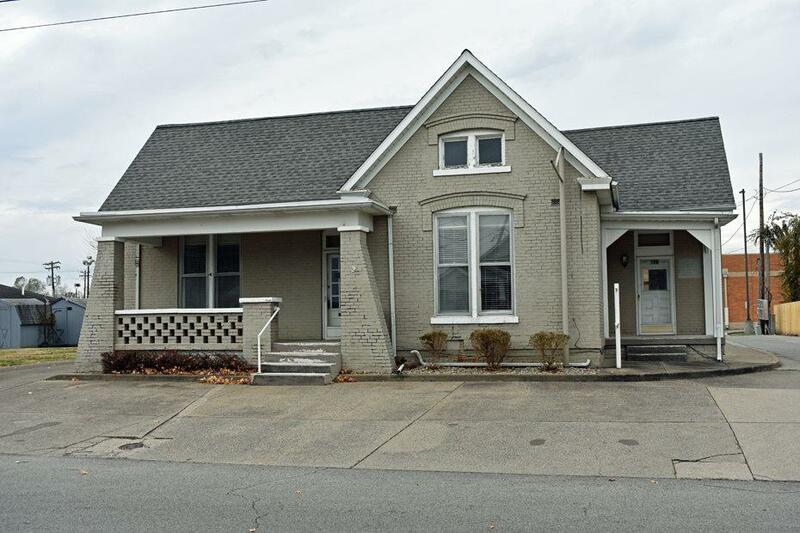 Located between Second and First Streets- this home could be used as a single family dwelling, possible multiple family or possible business use! 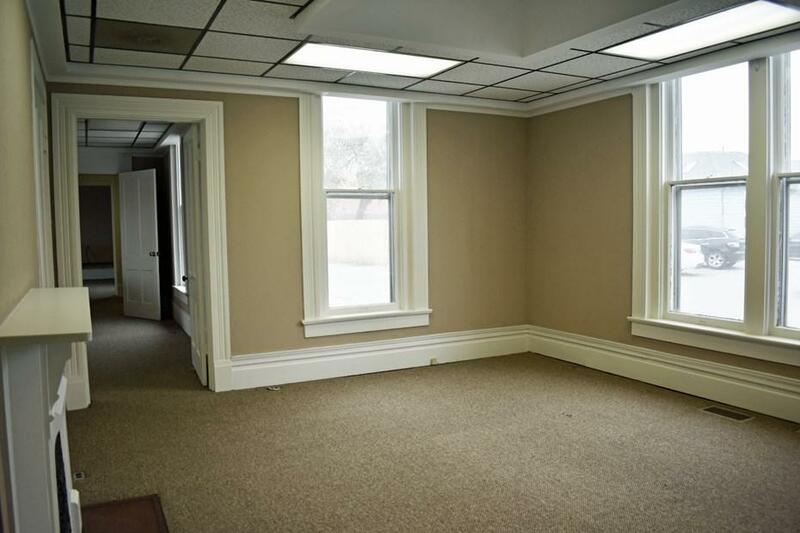 Lots of possible uses and lots of space for the money! 18 x 24 detached garage with ample storage plus a 18 x 40 two story storage garage with loads of space and possible rental income! 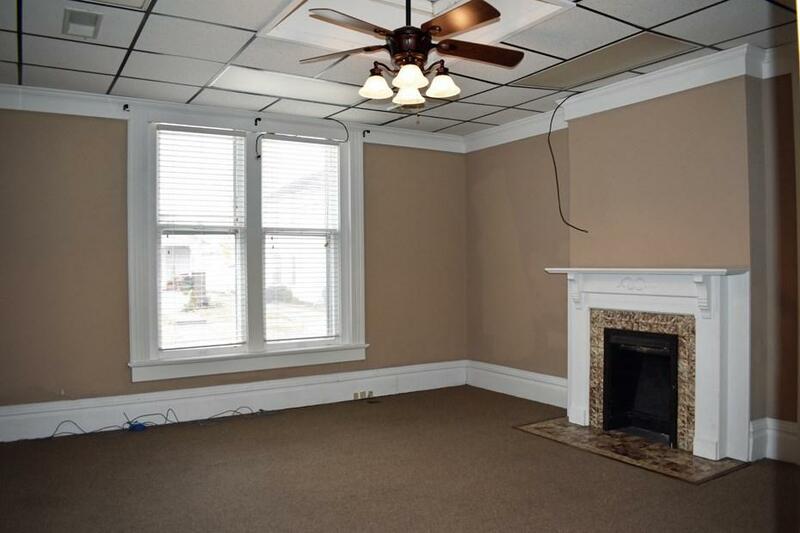 Check out this great property conveniently located just behind Walgreens and Nu-Look Cleaners! !